Scottsdale, Ariz. — Amerisleep is continuing its investigation regarding data breaches that occurred from April 2017 to October 2017 and in January 2019. Cybercriminals exploited susceptibilities within the website in an attempt to steal customer information. When first made aware of a possible breach, Amerisleep immediately started working to further strengthen its security. The company’s investigation found that there was a potential breach of customer information. We are actively conducting the investigation and will provide more details as they become available. Amerisleep takes its customers' information very seriously. Data privacy and security remains one of the company’s highest priorities. Amerisleep is and always has been a Payment Card Industry Data Security Standard (PCI DSS) compliant company. The team continues to take steps to safeguard our users’ personal information. This includes reviewing and implementing additional safeguards and security measures to enhance the safety of all customer data. We’re working closely with our payment processor to investigate this properly as well as starting the migration to a new platform for processing order information. Any customer who believes their information has been compromised due to a purchase made at Amerisleep is encouraged to contact the Amerisleep Support Line at 1-800-500-4233. 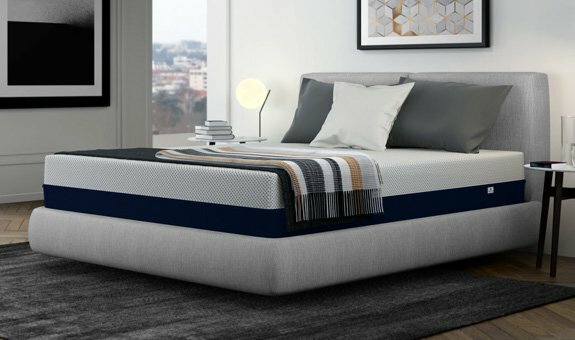 Amerisleep, headquartered in Scottsdale, is an award-winning brand that produces eco-friendly memory foam mattresses, adjustable beds and related accessories. Founded in 2006 as an ecommerce model, the company has recently expanded into the brick and mortar space with showrooms across the U.S., South Korea and Australia. Amerisleep has helped hundreds of thousands of customers upgrade their sleep through scientifically-engineered beds. For more information please visit www.amerisleep.com.